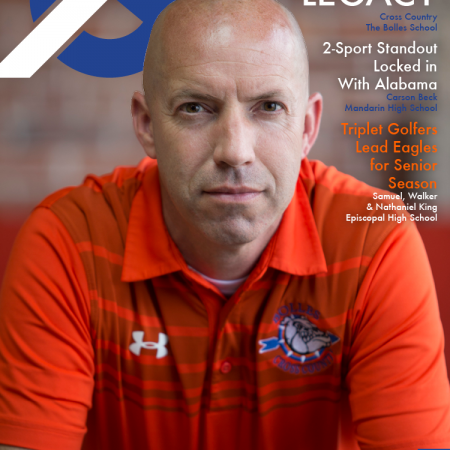 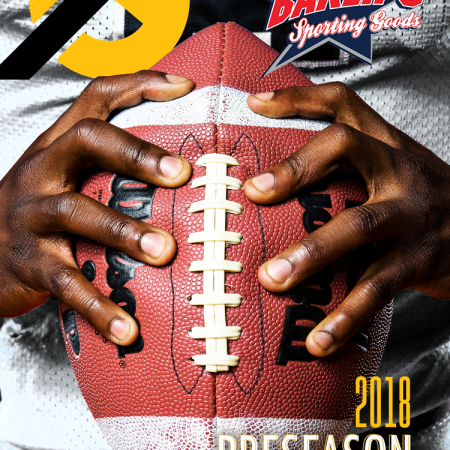 Get In the Game by purchasing Northeast Florida’s December/January magazine today! 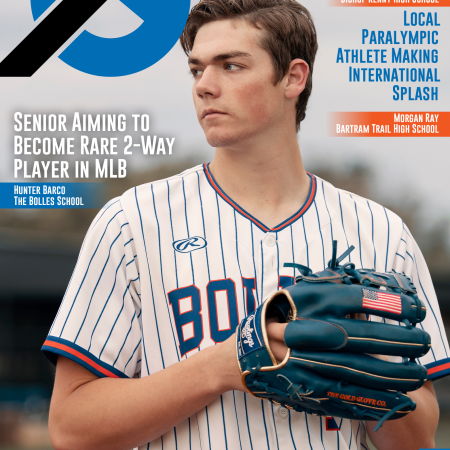 Get In the Game with Northeast Florida’s December/January magazine! 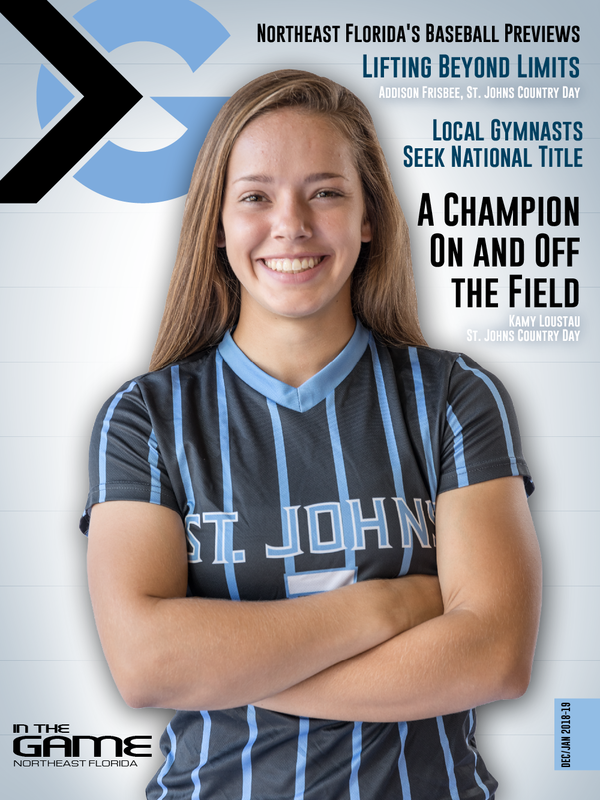 In this issue we highlight Kamy Loustau, team captain of the St. John’s Country Day School girls soccer team. 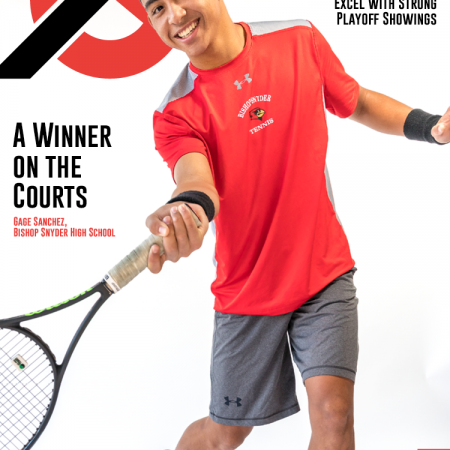 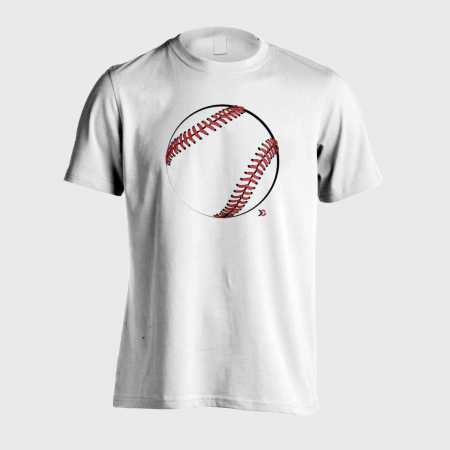 SJCDS’s program is well known throughout Florida, having won seven consecutive state championships. Be sure to get your copy today to read her team’s remarkable story, along with many, many more!